Have you ever wondered why Wendy’s hasn’t come out with a strawberry frosty yet? I mean, I know they have their strawberry frosty shakes, but it’s not quite the same thing. Anyways, this recipe has taken me quite a few tries to get just right. I started in an ice cream maker and found the consistency of the blender was better. The ingredients have changed a few times and I believe this is just how a strawberry frosty would taste…if such a thing existed! There are a couple of keys to getting a frosty consistency in the blender. First key is to not over blend the mixture. (Otherwise it will end up more of a milkshake consistency.) Blend until the ingredients are *just* combined. 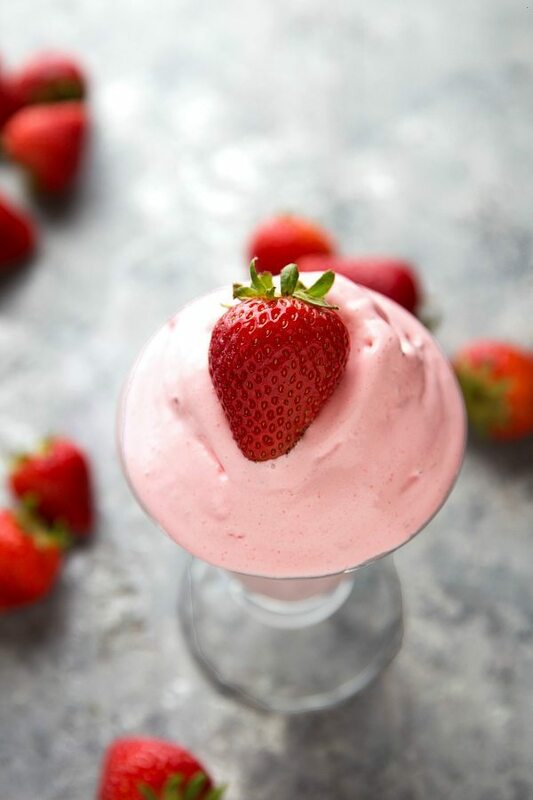 Second, make sure all of your ingredients are well chilled – the ice cream needs to be right out of the freezer, the whipped topping very cold (can be partially frozen still), and the strawberries are frozen through. This is a thick mixture, so if you don’t have a high powered blender, you may need to use a high powered food processor. If you add milk or another liquid, the frosty consistency will be lost. The instructions are the same for both ingredient lists. Add all of the measured ingredients to a high powered blender or food processor. Pulse until the ingredients are *just* combined together. *I tried using strawberry gelatin mix and it messed up the consistency quite a bit. 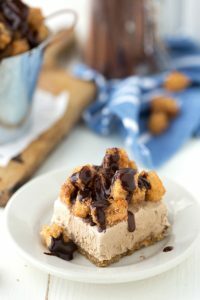 The milk powder gives it the classic frosty flavor. Looks delicious! Wendy’s needs to get onto that strawberry frosty thing, don’t they? I’m typically more of a chocolate frosty kind of girl too, but I will take my frosty any way any day! 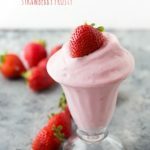 I love this Summery strawberry version, and I totally need to try it for dessert tonight! Pinned! I haven’t had a frosty in soooo long. 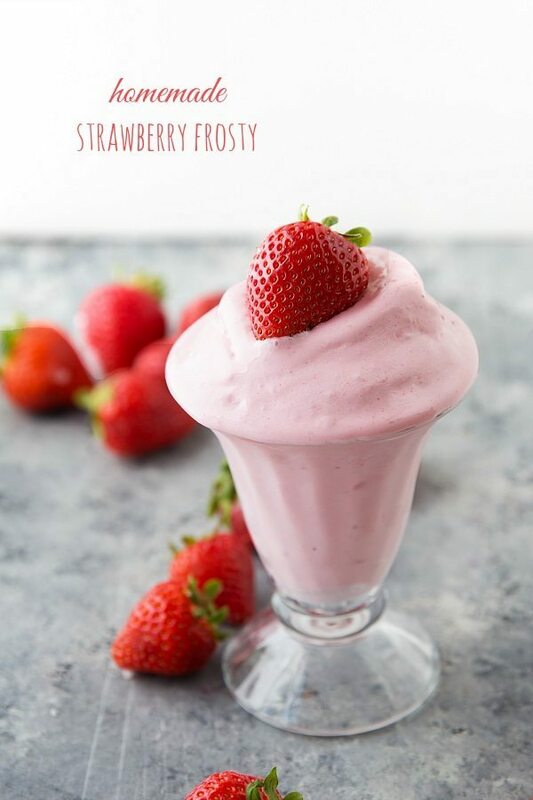 This homemade version sounds fantastic – love the strawberry flavor! So perfect for summer! This is awesome! I’m glad you invented a strawberry frosting so we can have them now. 🙂 I’ve never made a frosty at home so I’m gonna have to try this! So pink and cute and summery and so easy to make, my son will love this refreshing treat! Right?! They definitely should! Thanks Carolyn! It’s so pretty! This sounds awesome, I think I’d need to go with the vanilla ice cream, but both sound amazing! Thanks for sharing Chelsea! I could SO go for a strawberry frosty right now! 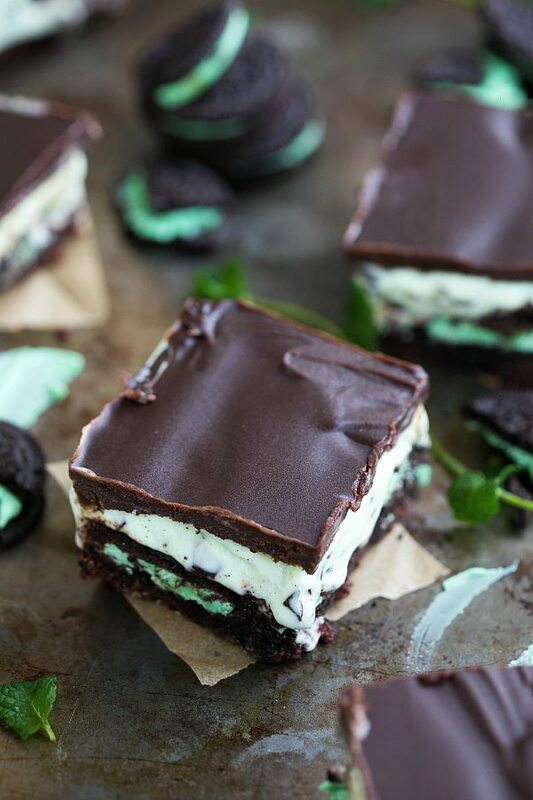 this is so pretty 😉 this is the perfect weekend treat right here! Strawberry anything has me all heart eyes. This is genius! Haha me too! 🙂 Thank you Jenn! !